Alex and Lila are on the run, desperately trying to stay one step ahead of the Unit. While Alex is determined to keep Lila safe and her ability secret at any cost, Lila’s only thought is of finding a way back to California so she can rescue her brother and mother from the military base where they’re being held. 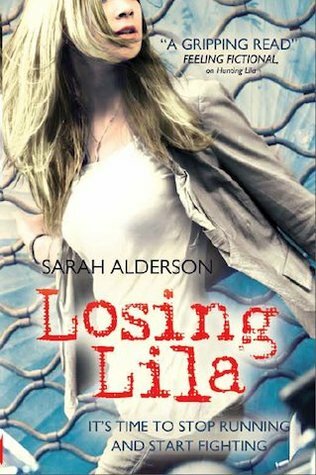 Categories: International, Romance, Social/Family, Thriller | Tags: Sarah Alderson | Permalink.